Thankful we have been given Holy scriptures to meditate on each and every day! 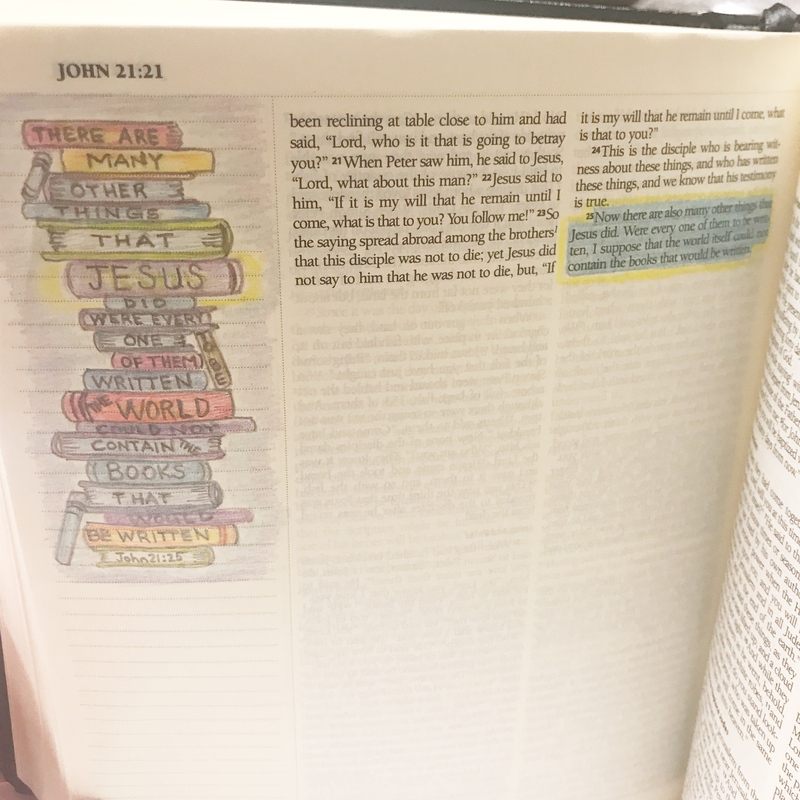 This week’s verse is John 21:25. Let’s keep on pointing to Jesus! 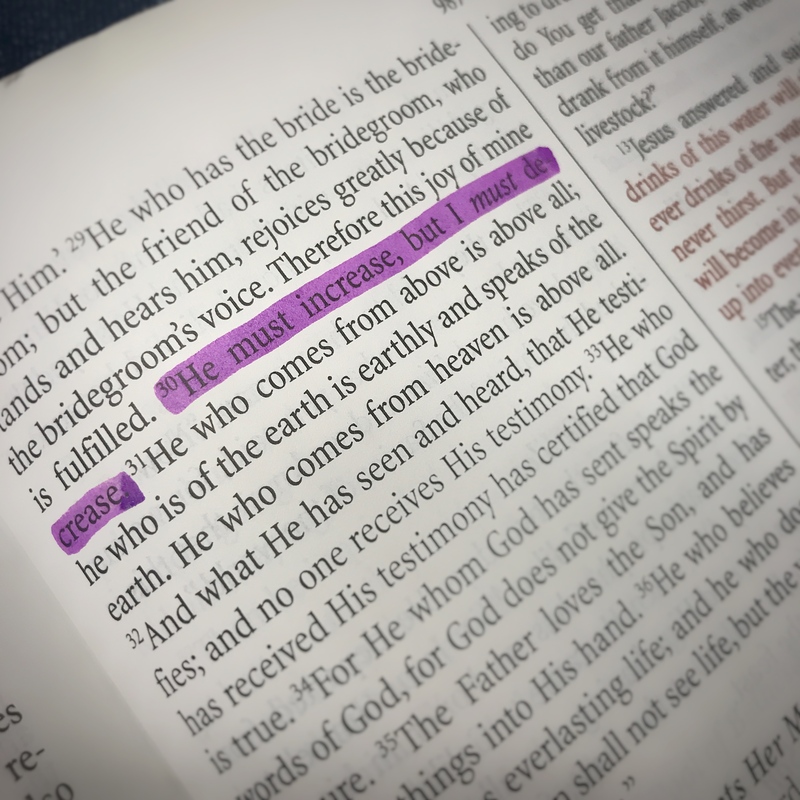 This week’s verse is John 3:30. 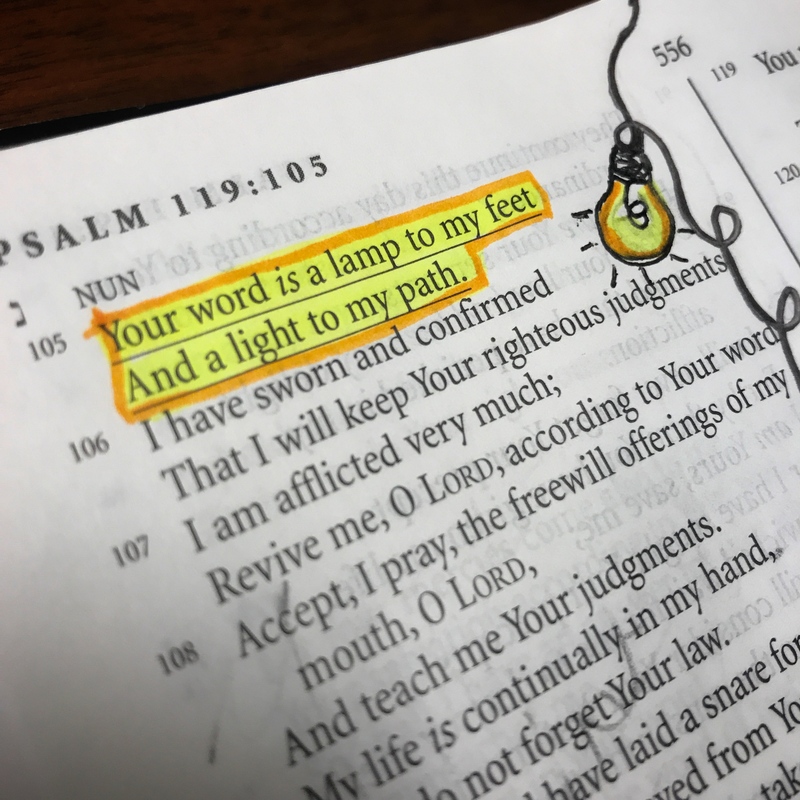 Make sure your path is illuminated by staying in God’s word. This week’s verse is Psalm 119:105.